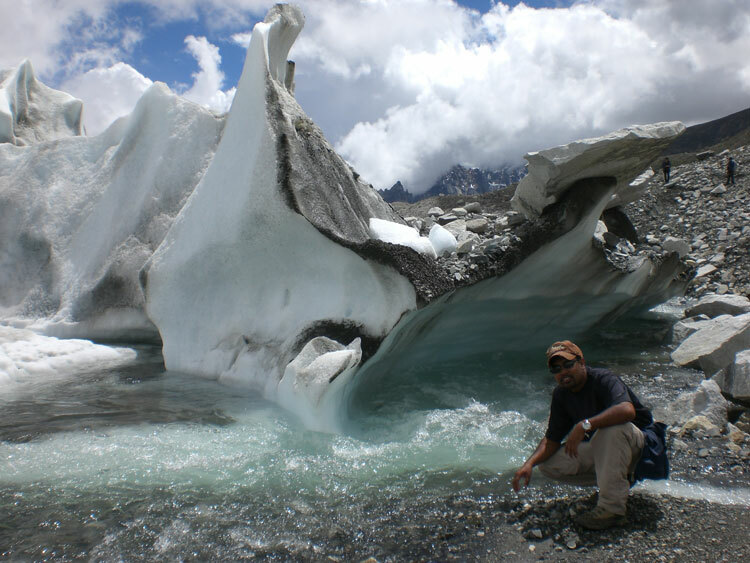 This 7-day trek to the Everest area features the culture of the Sherpas along with great views of Mt. Everest and many other Himalayan peaks. 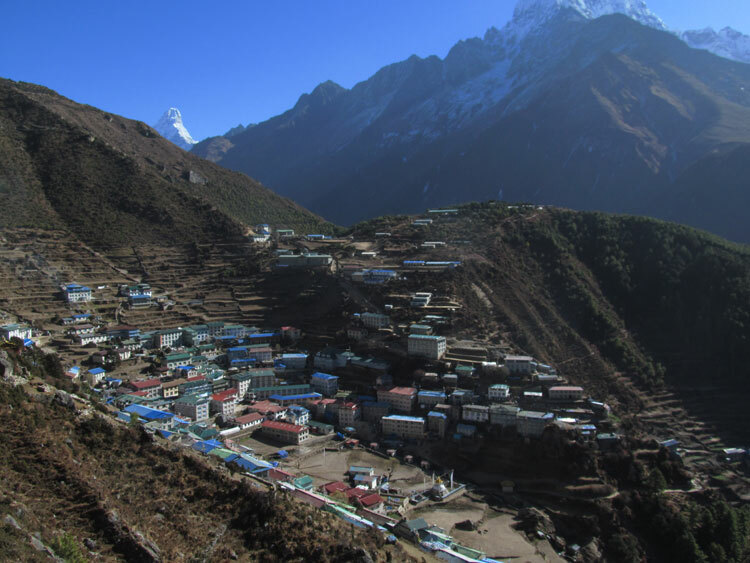 Accompanied by a Sherpa guide you will stay for two nights and acclimatize to the altitude at Namche Bazaar which is the hub of all trekking and climbing in the Everest region. You have the option to take a day hike to the beautiful twin-villages of Kunde and Kumjung. 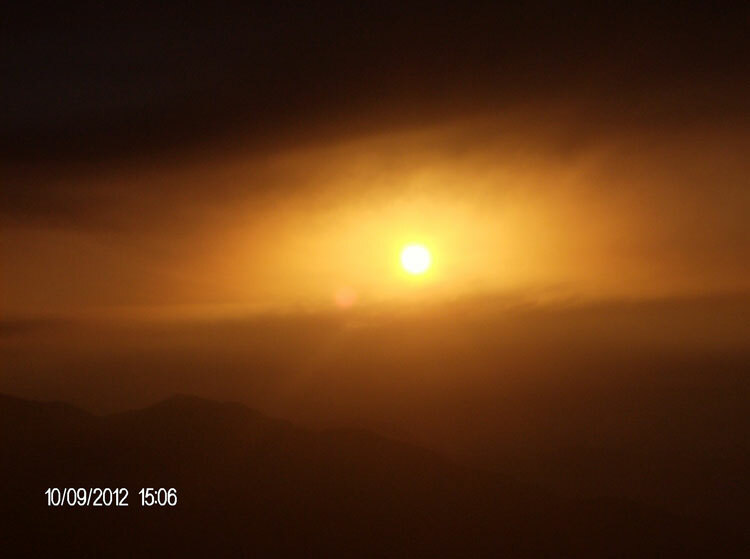 Later trek to the holiest Sherpa Buddhist monastery at Thyangboche situated below the flanks of Mt. Everest. Look for the rare musk deer and the national bird of Nepal – the colourful danphe pheasant . 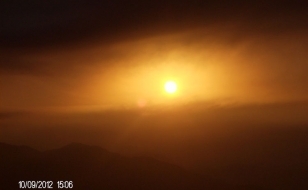 Above all, enjoy the most spectacular mountain scenery on the face of this Earth. 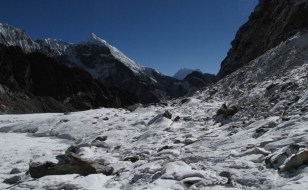 Along the way you will overnight at comfortable lodges run by the charming Sherpas who have won many admirers for their hard work and endurance. 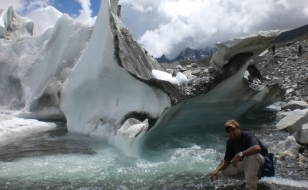 If you do not have too much time but still want to sample the charms of the Everest Area this is the best way to do it. Your instant getaway to Everest country. 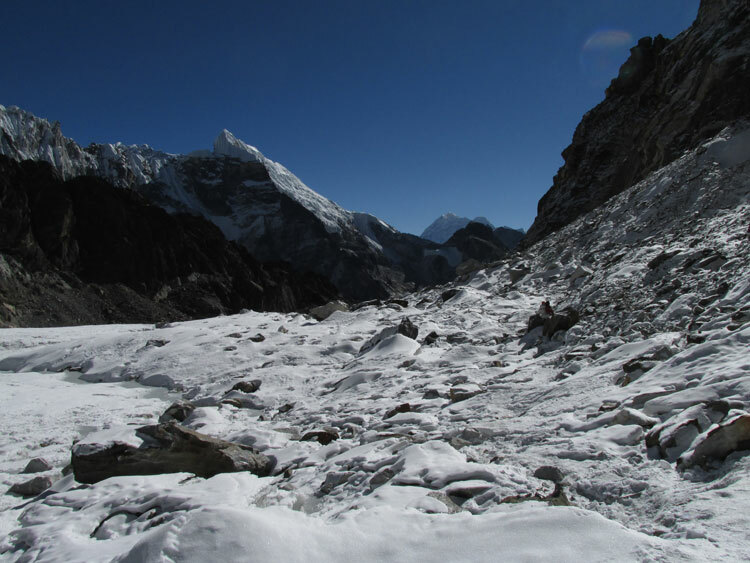 The Everest area features the culture of the Sherpas along with great views of Mt. Everest and many other Himalayan peaks. Day 01 : Fly Kathmandu-Lukla. Trek to Phakding. Day 02 : Trek to Namche Bazaar. Day 03 : Day at Namche Bazaar for acclimatization. 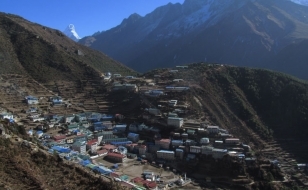 Optional day hike to Kunde and Khumjung villages. Day 04 : Trek to Thyangboche monastery. Day 05 : Trek to Namche and continue to Monjo. Day 06 : Trek to Lukla. Day 07 : Fly Lukla-Kathmandu.